Will the world end in less than 50 days? 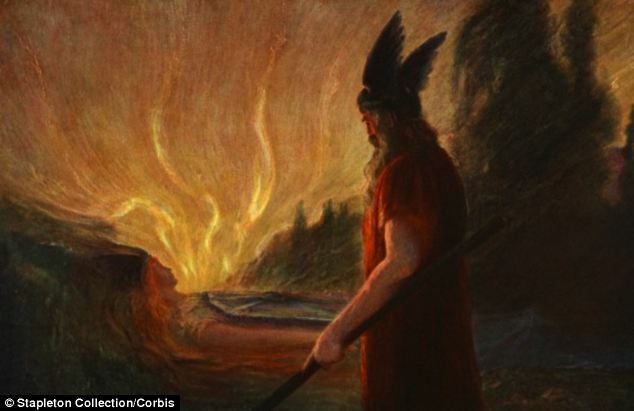 The event is attested primarily in the Poetic Edda, compiled in the 13th century from earlier traditional sources, and the Prose Edda, written in the 13th century by Snorri Sturluson. 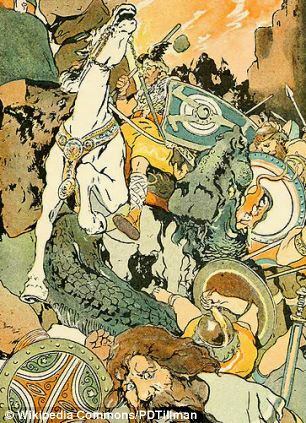 In the Prose Edda, and a single poem in the Poetic Edda, the event is referred to as Ragnarök or Ragnarøkkr (Old Norse “Fate of the Gods” or “Twilight of the Gods” respectively), a usage popularized by 19th-century composer Richard Wagner with the title of the last of his Der Ring des Nibelungen operas, Götterdämmerung (1876). Ragnarök, which translates to ‘Doom of the Gods’, is due to be preceded by the ‘winter of winters’. Vikings believed that prior to the apocalypse three freezing winters would follow each other with no summers in between. The wolf Skoll would then devour the sun, and his brother Hati would eat the moon, causing stars to vanish from the sky. 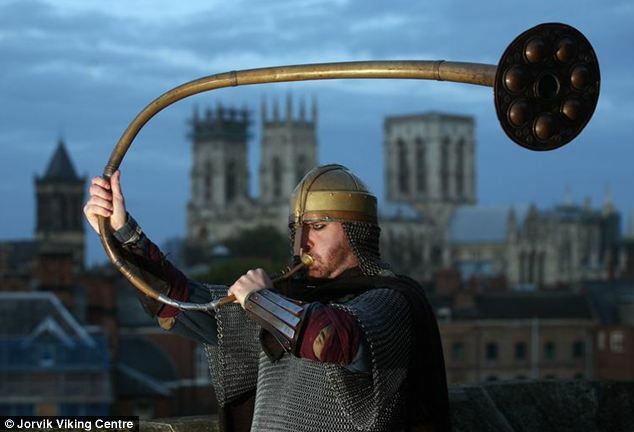 Norse mythology experts have calculated that this is due to take place on February 22, 2014. The Earth will sink into the sea, paving the way for a new utopian world with endless supplies. While not a scientific conclusion, they claim that Vikings loved to feast and wouldn’t want to miss this event. For this reason, they argue that Vikings would believe the world would end in 48 days from today. While not a scientific conclusion, they claim that Vikings loved to feast and wouldn’t want to miss this event. For this reason, they argue that Vikings would believe the world would end in 48 days. One part of the legend suggests that the Midgard Serpent, named Jormungand, shall free itself from its tail and rise up from the ocean. 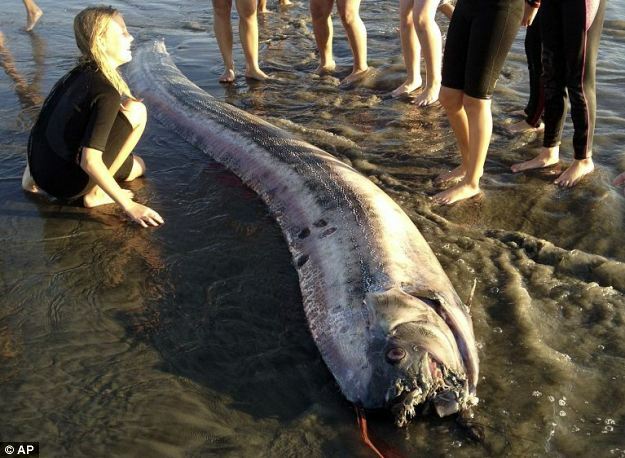 Ms Dagland points to the two huge fish which appeared on a beach in California in October 2013. However, while the story foretold in Ragnarök resembles the Atlantis legend and other legends about sunken continents and cities a lot, it is a medieval document that might as well reproduce legends inherited from earlier populations. In the second part of the Ragnarök prophecy, we will have a look at other interpretations and also some scientific views on the legend.